An office renovation might seem like an unnecessary expense, but giving your workplace a makeover can have a major effect on your business. 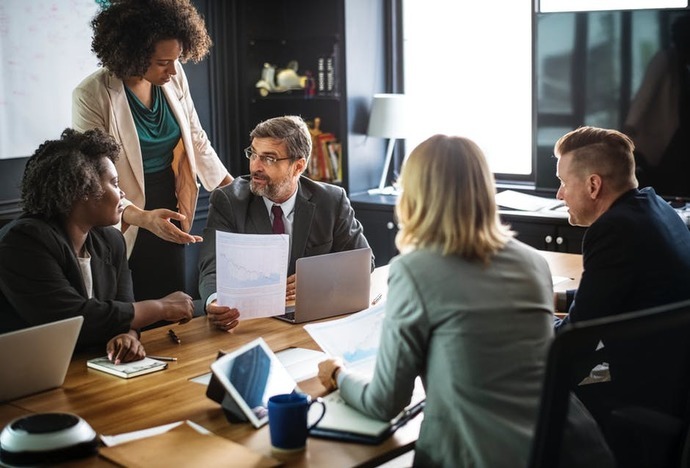 Flexible timings, telecommuting, employee bonuses and other such perks all play a part in motivating your team, but none of them have as much of a consistent impact on the day to day performance of your staff as having a good work environment. A newly renovated office that makes your employees’ work life more comfortable gives them the clear message that you care for them and that they are valued. A renovated office can also be designed to be more efficient and can make a real impression on visitors and clients. What are some questions you need to ask yourself before renovating? The best way to renovate an office is to get a design and build firm to arrange everything for you. 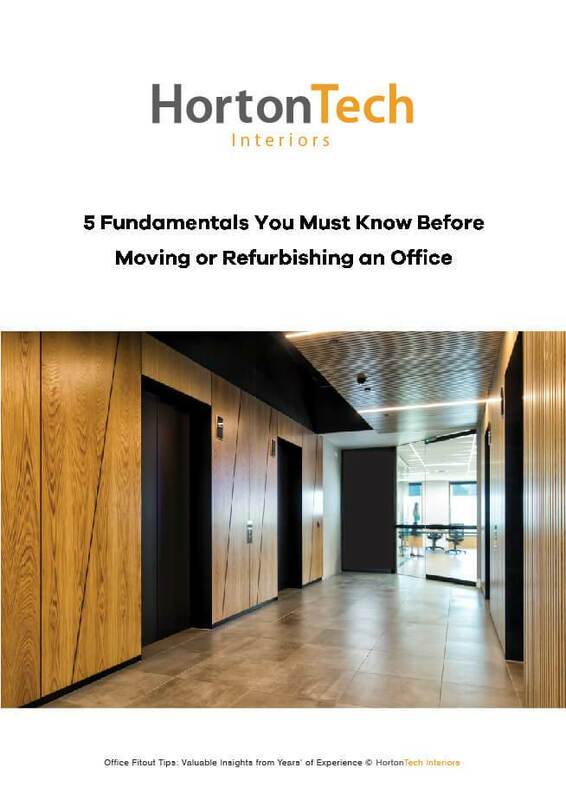 Here are some questions you need to ask yourself before renovating to ensure your new office is a perfect fit for your company. How much space do you have to work with? Is it used efficiently? What is your organizational culture? Does your current office support it? What is your office workflow? 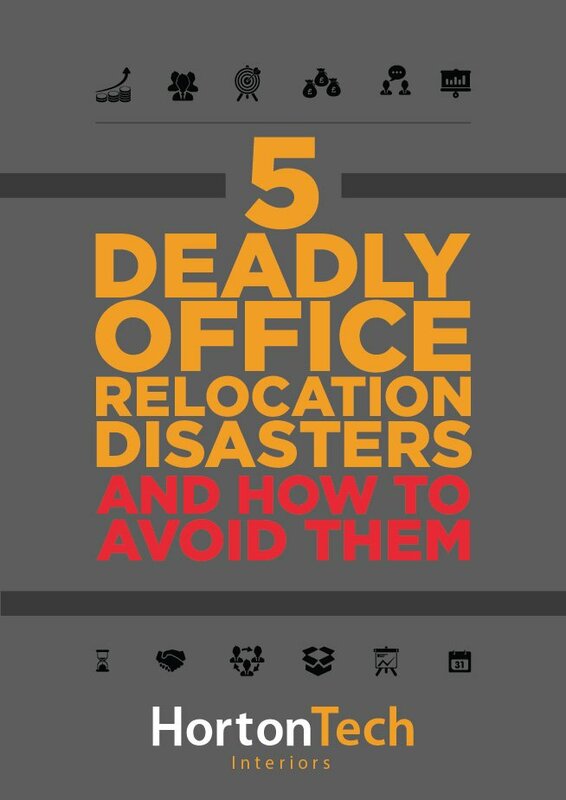 Can it be improved with a redesigned office? Do you want to have a more flexible or rigid office design? How much collaboration do you need? These are just a few of the questions that need to be answered before starting a renovation. For the renovation itself, we’ve put together a small checklist to help give you an idea of the scope of the work. Flooring – Luxury carpeting or easy to maintain vinyl flooring, aged wood or bamboo, the flooring options available to you are numerous, a renovation is the perfect time to change your office flooring to be something both classy and easy to maintain. Lighting – As we’ve said before, lighting is an integral part of the office. See if you can add more natural light or replicate the same feel by installing new lighting. Your employees will feel the difference! Colour – A fresh coat of paint can do wonders for the mood of your workplace, bright energetic colours can help revitalize your employees and make if feel like a brand new place. Have a look at our colour guide and let us help you decide what colours work best with your space! Office Layout – Open plan or partitioned, agile or traditional, a renovation is the perfect opportunity to rework your office layout. A good design and build operator can help you study your workplace culture and flow and recommend the best office layout to maximize your productivity. IT – A renovation is a good time to take stock of your IT plan, are you using your resources effectively? Is it time to upgrade your system? Want to renovate your existing premises and bring out the best in your people? HortonTech Interiors is a leading provider of interior design solutions, commercial fit outs and consultancy in the GCC. 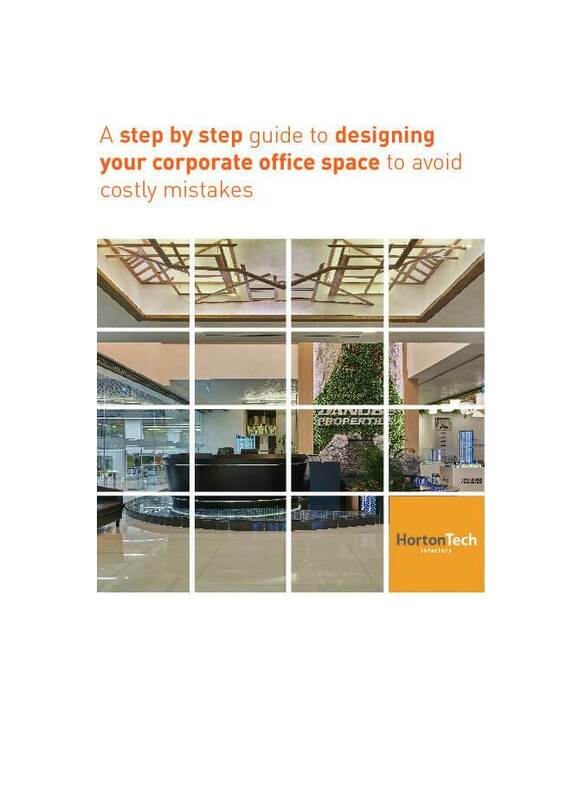 Get in touch at info@hortontech.com or call us on +971 55 796 0547/+971 43 881 163 and let us help you create the most effective and productive office for you and your people.